Land and location = rare find! Hurry! 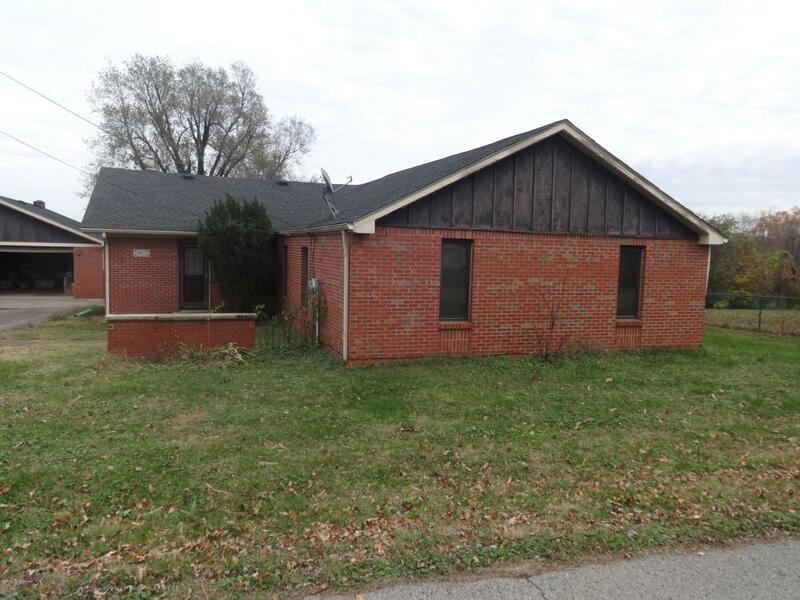 Sitting in the heart of Fern Creek with a huge sprawling ranch, a 2+ car detached garage and a 2nd garage perfect for storage. 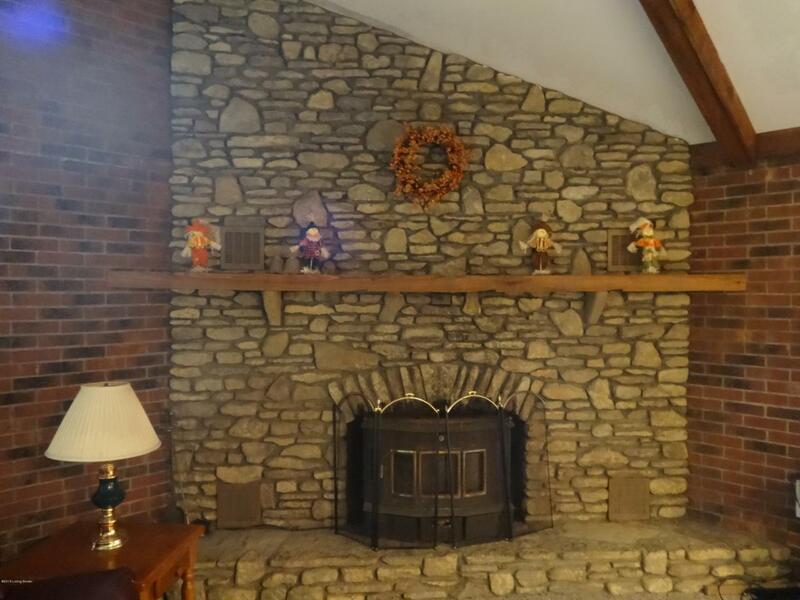 Very open and spacious great room with vaulted ceiling and a creekstone fireplace. Built-in shelves and desk. Very functional kitchen and dining area. Large master bedroom with a private bath. 2nd and 3rd bedrooms that are good size plus a 2nd full bath. Separate laundry room. Out back you will love the huge deck leading to the large above ground pool. 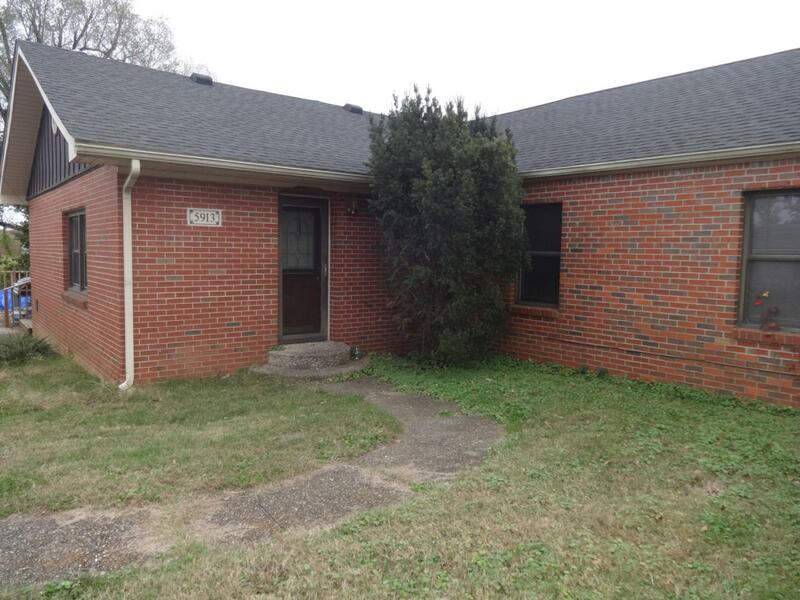 Plenty of room to entertain on this multiple parcel tract of land.